What is a 24 Hour Information Hotline? Lets face it. Buyers don’t want to talk to a salespeople. That’s why they love the Internet. They just need more information. So our Recorded Information Hotline gets the information passed along. It’s the phone version of the Internet. There are plenty of homes for buyers to choose from. 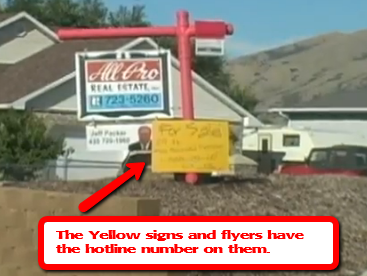 Without the hotline, people might call to get more information and they could end up getting a busy signal of the listing agent and leave a voicemail or even worse, they don’t do anything and move onto the next home.